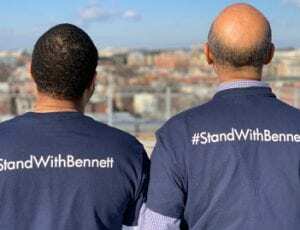 #StandWithBennett is more than a hashtag, it is a stance that UNCF has taken for nearly 75 years. As we edge closer to the finish line, we still need your support. 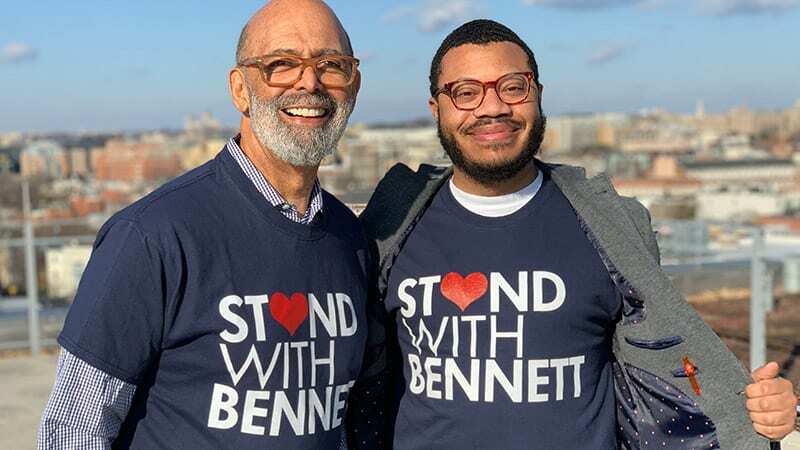 Visit Stand with Bennett for more information.